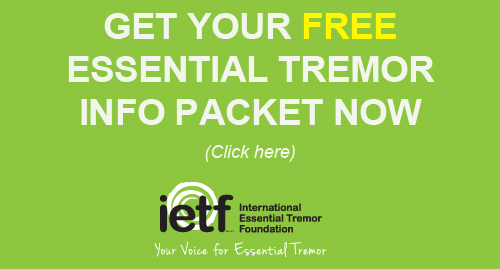 The International Essential Tremor Foundation (IETF) is pleased to award a $1,000 scholarship to student Allison Dyke from Grand Rapids, Mich., for the 2017-2018 academic year. Dyke is one of four students from across the nation to receive a scholarship award from the IETF. Dyke was diagnosed with essential tremor (ET) at the age of 4. The struggles of tying her shoes, zipping her coat or eating without making a mess were daily chores. Then came school when she realized she wasn’t like other kids. “Being misunderstood makes you an easy target for bullies and this is where my true journey began,” Dyke said. In an effort to boost her confidence, her parents signed her up for sports. The physical activities were just too challenging for her tremor until she found swimming where she was able to gain control over her movements. She began excelling at swimming and decided to compete in pageants to boost her confidence even more. She served as State Representative at Miss Great Lakes State and competed in National American Miss Awards, winning her Top Model and Best Resume awards. With her growing confidence, she began to make her mark in her community. Dyke is a swim instructor at her community pool and volunteers at Mel Trotter Ministries where she leads group activities and provides childcare for families in need. She has been vital to raising awareness for the IETF by organizing and leading two ET awareness walks, raising over $2,500. She partnered with Spectrum Health to create an ET Support Group for West Michigan and worked with University of Michigan School of Dentistry to create a prototype to help make oral care easier for those with movement disorders. 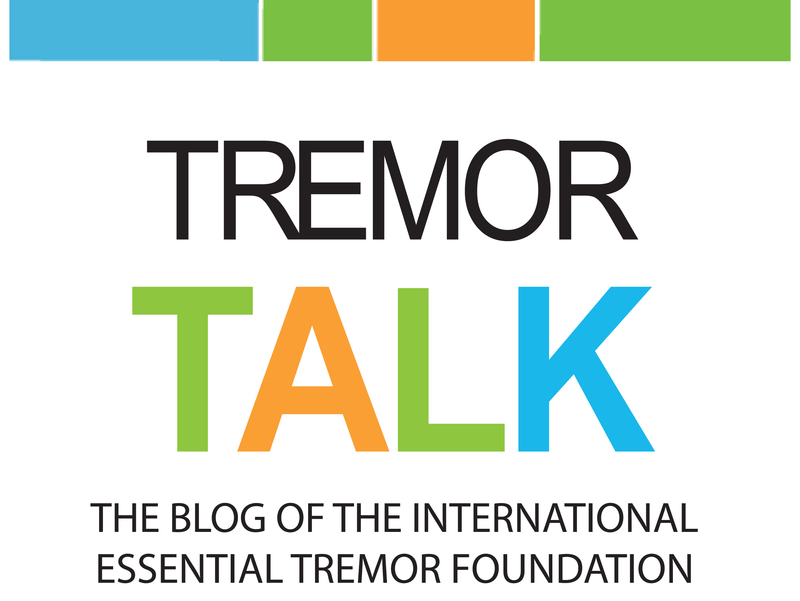 She was featured in the January 2015 issues of Tremor Talk magazine for her awareness efforts.